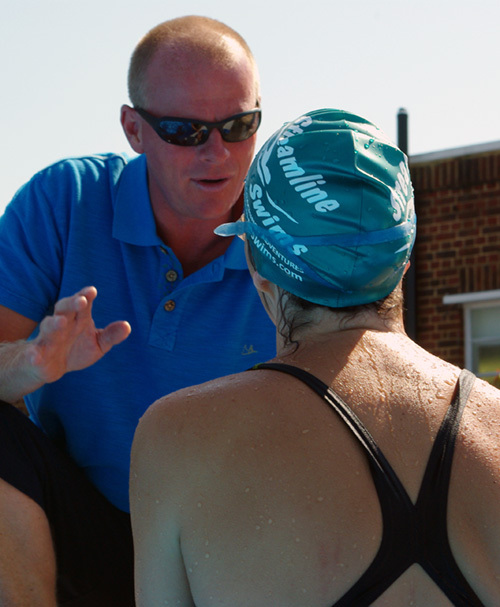 Streamline Swims based at Brockwell Lido in South East London, offers expert swim coaching, open water training and swimming adventure tours. We tailor our services to support individuals of all abilities, from the novice to the advanced open water swimmer and triathlete, helping them to realise their swimming aspirations, whatever they may be. 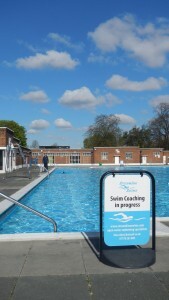 Outdoor and indoor pool-based training includes one-to-one and small-group coaching, as well as group swim fitness / technique sessions and video analysis. All coaching and fitness sessions take place outdoors at the beautiful Brockwell Lido, Herne Hill and Charlton (heated) Lido and indoors at James Allen Girl’s School Sports Club and Dulwich College Sports Club. Our open water training and swimming adventure tours run throughout the year at a number of carefully selected rivers, lakes and coastal locations in Britain and Europe. Our Swim Coaches / Teachers are Mike ASA Level 3 Coach / Level 2 Swim Teacher and Sarah ASA Level 2 Swim Teacher (they are each DBS checked). 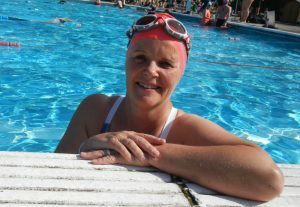 Both are experienced and keen swimmers / competitors with over 40 years experience of open / cold water swimming.